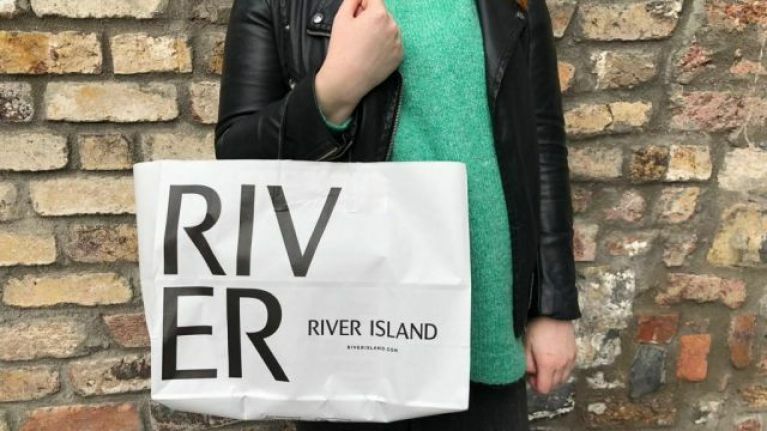 This €50 River Island Borg bag will get you in the mood for Christmas, if you're not already! Available in 3 shades, baby blue, baby pink and black, this bag is the ultimate accessory this season and will spice up any outfit. The bag comes with detachable chain shoulder straps and a cross body strap to go with any day to night outfit. This bag can be paired with formal wear such as a grey pinafore dress and black boots to casual outfits like ripped denim jeans and a comfy crew neck jumper.